Let Us Care For Your Smile. Call Today! We are a hometown, family dental practice, providing everyone access to affordable dentistry while easing your fear of visiting the dentist. Some of our services include dental fillings, dental hygiene, root canals, fillings, and even dental crowns. If you are in need of a gentle family dentist call us today to schedule your appointment! 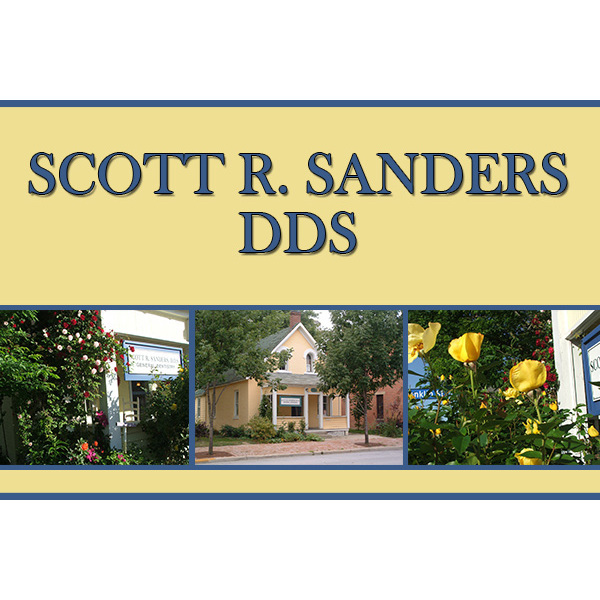 Currently there are no reviews for ' Scott R. Sanders DDS '.